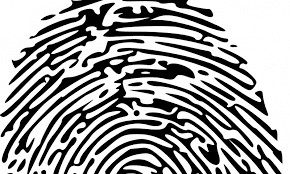 Precise Biometrics announced today that Precise BioMatch Embedded, its algorithm solution for fingerprint recognition in wearables, cars and IoT, has been integrated in a fingerprint sensor module for cars from Korean module provider Dreamtech. According to a company statement, the fingerprint module will be applied to Hyundai Motor’s “Smart Fingerprint Access and Start-up System” and allow drivers to unlock the door and start the engine using their fingerprint. The fingerprint module will also enable personalization of the vehicle such as adjustment of side mirrors and seat according to the driver’s saved preferences. Hyundai revealed in December that its 2019 Santa Fe SUV for the China market will feature a fingerprint authentication system. 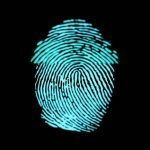 A growing number of companies have launched biometric technology for the auto industry, including Fingerprint Cards and Infinity Optics. Synaptics executive Godfrey Cheng told Biometric Update during a demo of the company’s automotive fingerprint technology that biometrics will reach consumer’s dashboards within 18 to 24 months and Martin Zizi, founder and CEO of Aerendir Mobile, said in a recent guest post that biometric technologies will help secure the future of the automotive industry. 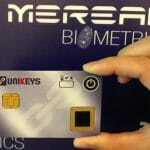 Biometric technology for connected car security and driver monitoring was also very prominent at this year’s CES. 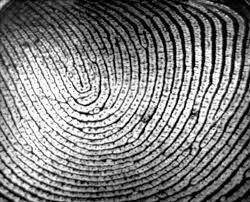 Precise Biometrics was recently noted as a key player in an automotive biometrics market analysis and forecast report by HTF Market Intelligence.